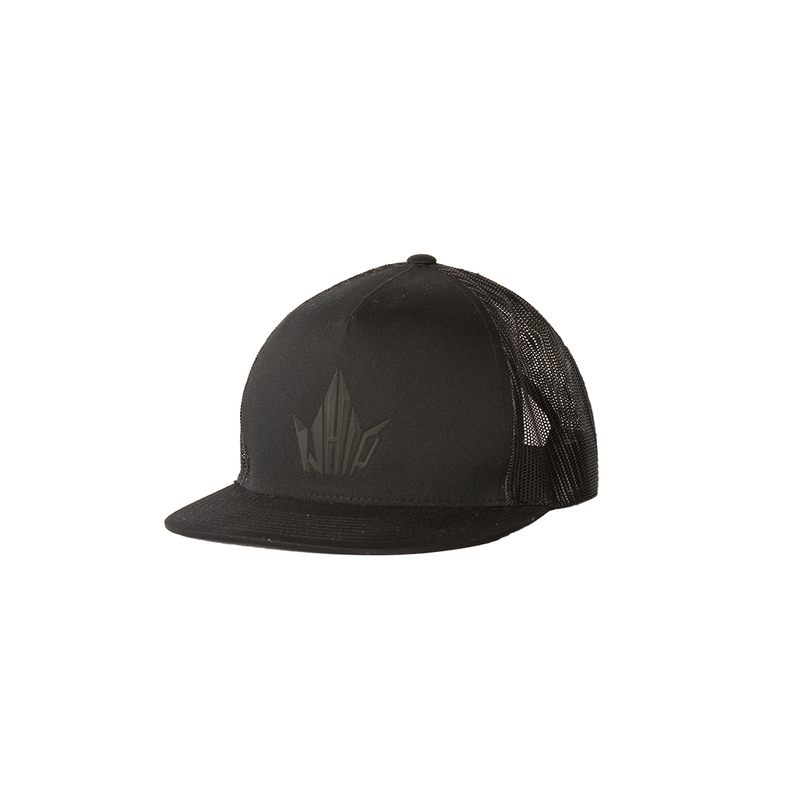 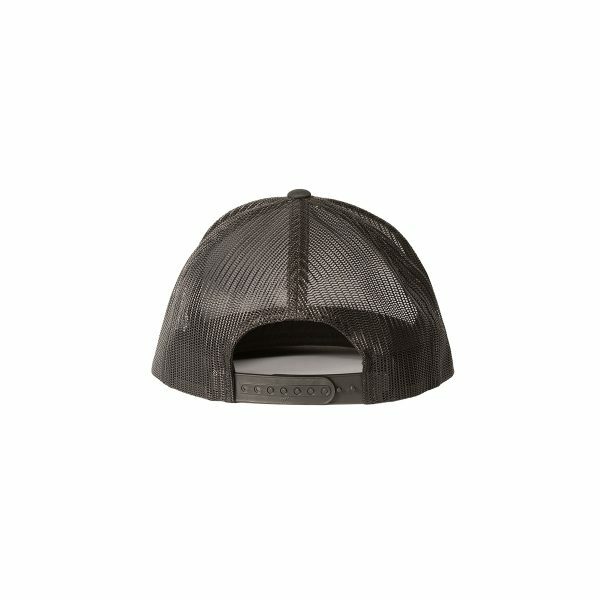 Adjustable snapback with rubber logo on the front. Simple is the key, the time for colorful hats is over. This snapback is as cool as …ck.